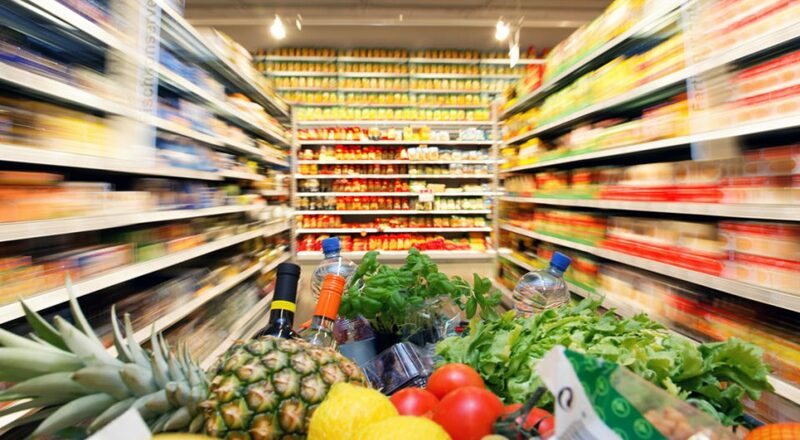 Jimbo’s…Naturally!, a local organic and natural foods market, is partnering with San Diego County’s More on the Menu (MOM) program to help raise money to provide fresh fruits and vegetables to homebound seniors. Some 325 local children and their law enforcement partners will be in for a treat this weekend. 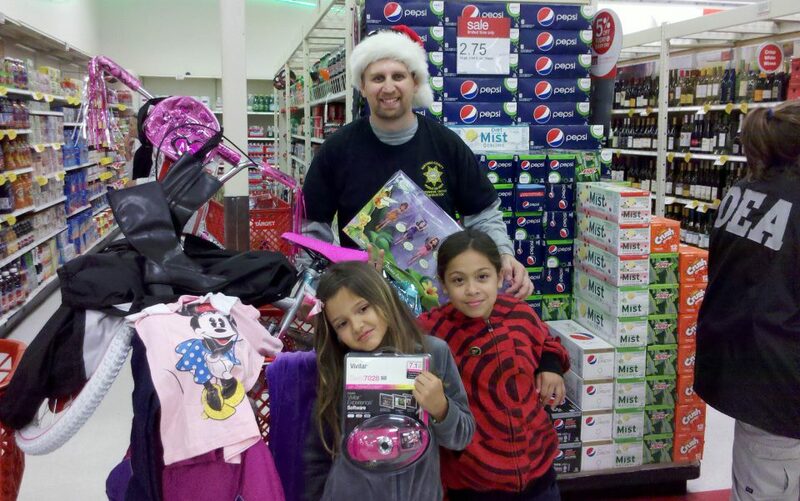 Law enforcement raised donations to make the children’s holidays happier this year. 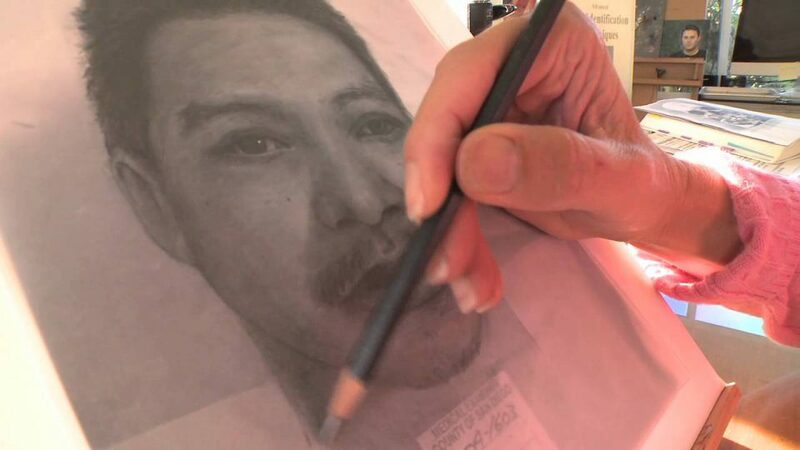 A portrait artist is using her talent to help County investigators solve mysteries. Getting dogs out for exercise is just one of the many ways volunteers help provide the high level of care animals receive at County shelters. 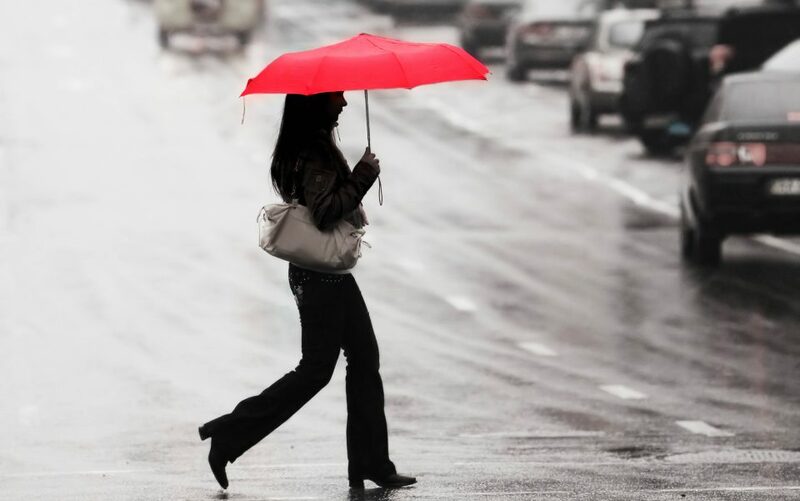 Are you prepared for San Diego County’s varied winter weather? 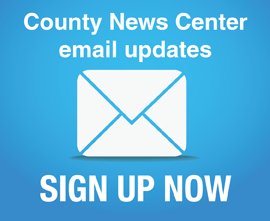 Emergency managers and first responders are getting informed and planning ahead. You can help the U.S. Marine Corps and County of San Diego put smiles on the faces of less-fortunate children this holiday season. 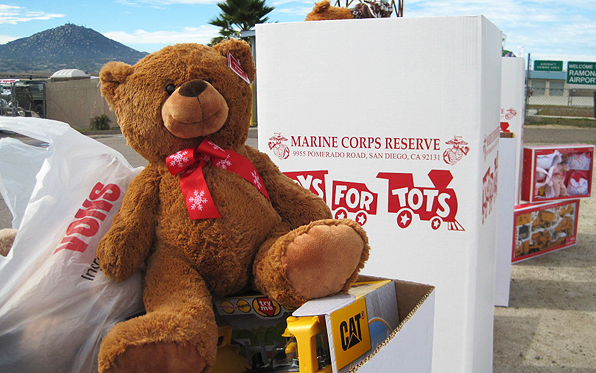 All you have to do is donate a new, unwrapped toy at County airports in Fallbrook, Ramona, Carlsbad, El Cajon and Borrego Springs during the Marines annual Toys for Tots campaign.